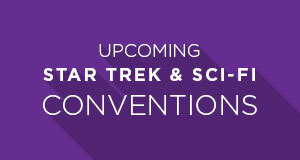 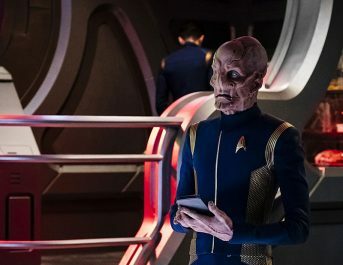 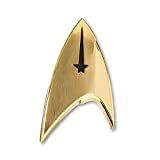 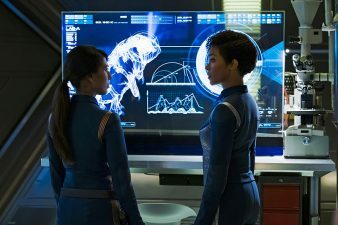 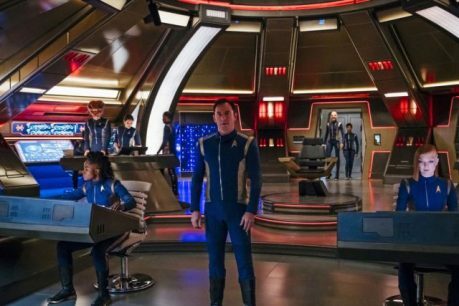 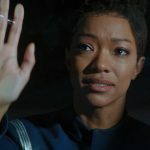 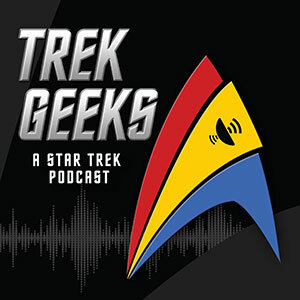 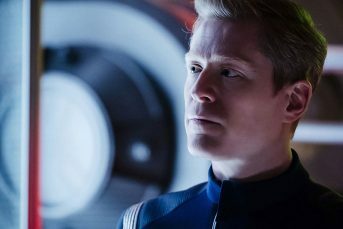 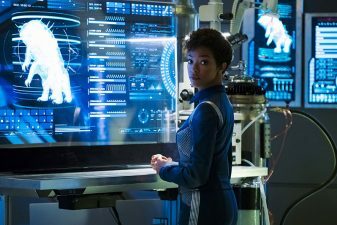 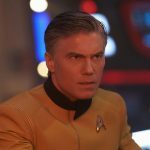 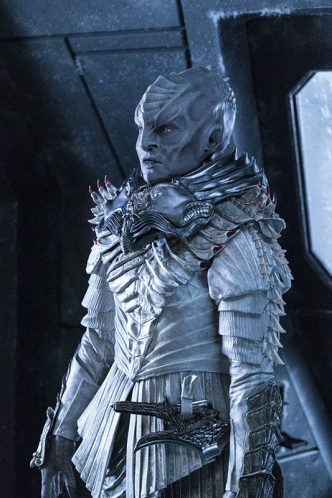 With tensions and stakes high as Starfleet continues in their efforts to end the war with Klingons, Burnham begins to settle in to her new position aboard the USS Discovery. 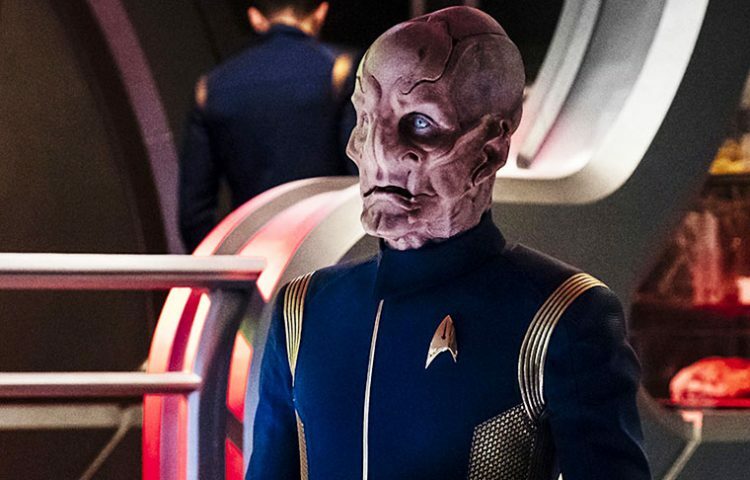 Check out the photos featuring Sonequa Martin-Green, Jason Isaacs, Doug Jones, Anthony Rapp, Mary Chieffo, and Rekha Sharma below. 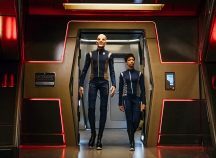 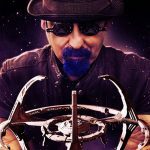 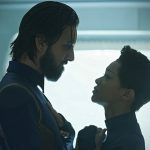 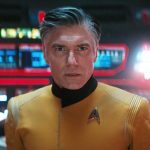 New episodes of Star Trek: Discovery air Sundays on CBS All Access in the U.S., Space Channel in Canada, and Netflix in other countries.